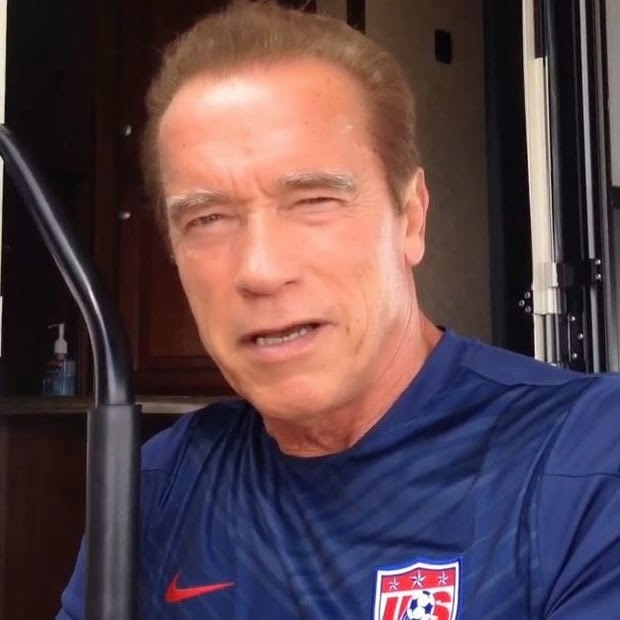 Today on Hsm Tv espectaculos-Latest gossips, Arnold Schwarzenegger wore the shirt of the U.S. team again to encourage the team, which faces Germany on Thursday, 26 in Recife,Brazil in search of a berth in the round-finals of the 2014 FIFA World Cup. "Lets go, United States, "he said in the video posted on Instagram. Here the Arnold Schwarzenegger Photo.